Out of the box you can’t restrict entries created by one client from another client. Thankfully, with a little (well quite a lot actually) custom scripting it is possible. I should stress however, that if you are going to do this, MAKE SURE YOU BACK UP EVERYTHING (DB and Self-Service directories) FIRST!!! Download RestrictingCustomSelfServiceModuleByClient.zip containing the files that need to replace the existing BMC files. All occurrences of JOATIT_TBLSEQ with the TBLSEQ number returned in the table above (so in my case 1002). All occurrences of JOATIT_SEQ_CLIENT with the SEQ_CLIENT number returned in the table above (so in my case 1006). All occurrences of JOATIT_STATUS with the STATUS number returned in the table above (so in my case 1013). Save the files and use them to overwrite the existing files in their appropriate directories. …and IISRESET you application server. As always, comments (positive or negative) are always very welcome and very much appreciated. I do try and answer every single one. 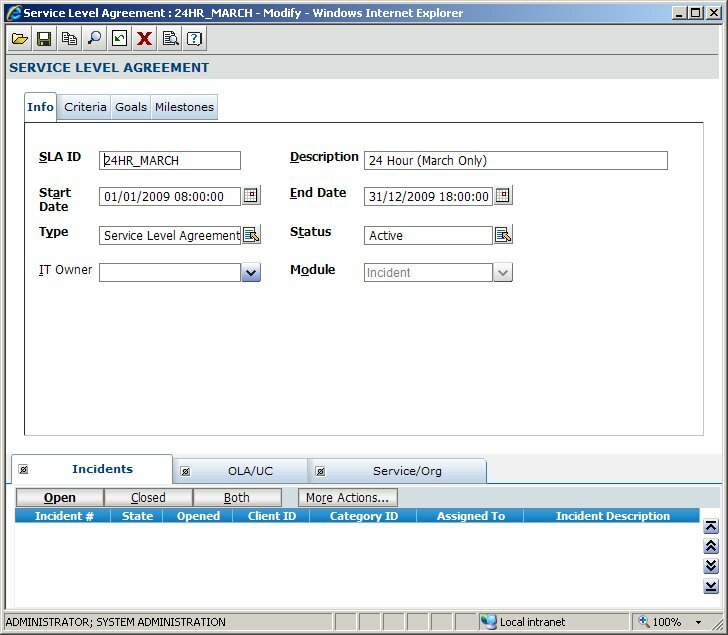 Ever wondered how to communicate with all assessors and/or approvers of a change request that the status of a change has changed? If the answer is “Yes” you will, probably before now, have realised that this is not as straightforward as it seems. What I hope to achieve in this post is to walk you through how you would achieve this. The problem lies in Service Desk Express’s lack of functionality to “iterate” through a dataset and complete an action for each record it finds. 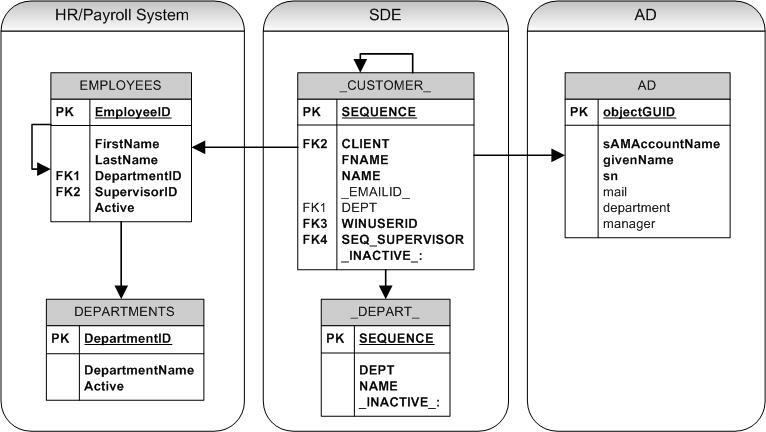 User-defined functions can be a goldmine of pieces of functionality that is missing from Service Desk Express. So before you despair…think UDF! As always I hoped this post proved useful. Feedback, positive or negative, is always hugely appreciated. In this post we are going to lay the foundations to build this process (by populating some necessary data) and then in the final post in the series we will complete the business rules. Now obviously it goes without saying that you don’t have to have the same categories as me. The reason I name Business Rules as zzBusinessRules is to shove them down the bottom of the Category Tree out of the way. As anyone will tell you, when, as a developer, you hardcode stuff you invariably come to regret it (unless you have already left the organisation that is). 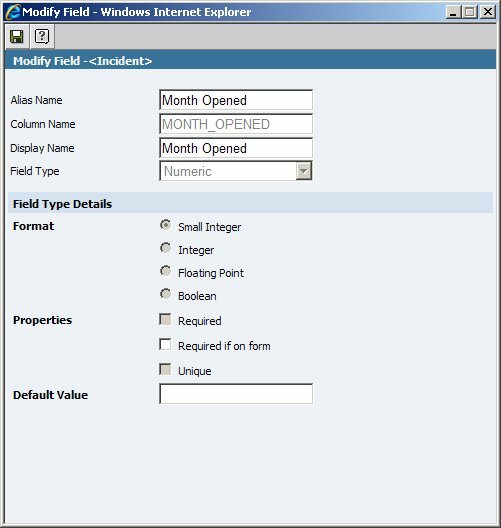 I want to be able to send my supervisors a dynamic list of Standard Configurations that he/she can select from such that if that business decides at a later date to have a Non-Standard Mobile Configuration we can cope with it without the need for any code changes. 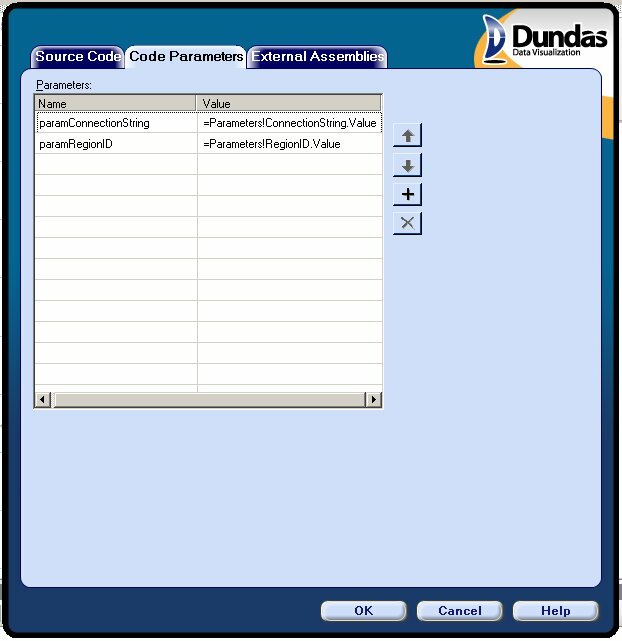 If you haven’t used user-defined functions in SDE then you might find this post helpful. So that is all the preparation work done. Now all we have to do is build our business rules to use all this stuff and that is what I will document in the third and final post in this series. This is a deliberately argumentative statement that, throughout this series of posts, I want to explore and explain my reasoning behind. 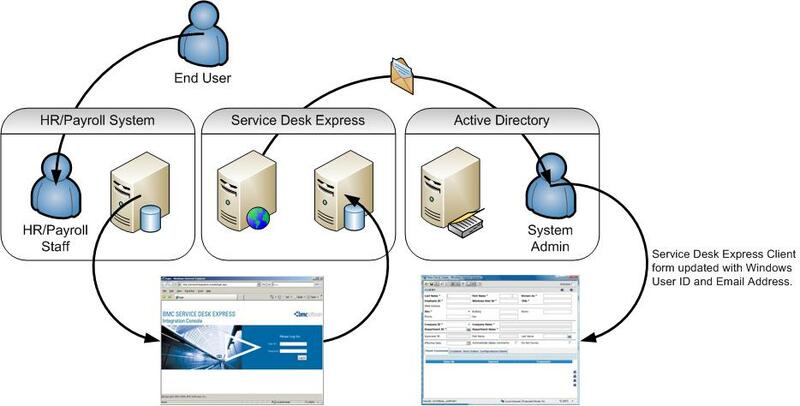 The other aim of this series is to provide a real-world example of a new starter/leaver process that can be implemented in Service Desk Express. 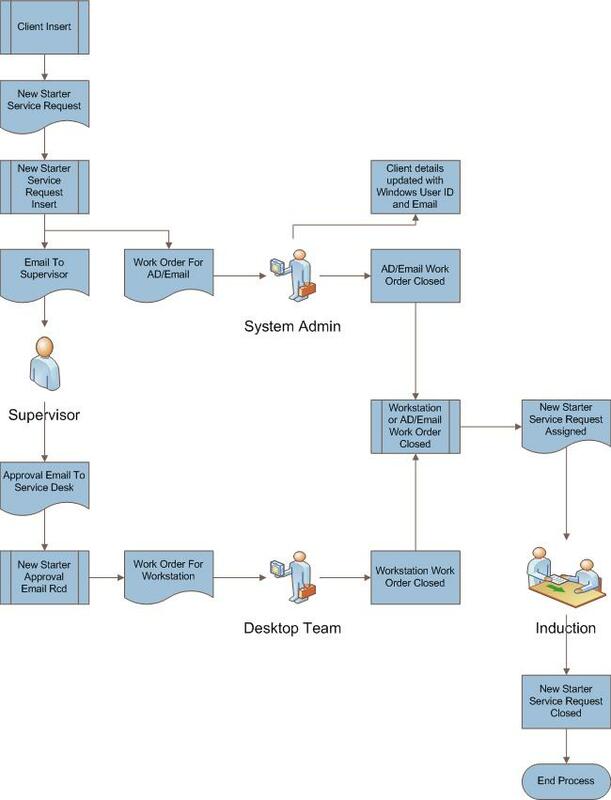 As you can see from the diagram above, my solution would be to put the Service Desk in the centre acting as the hub through which human business processes are transacted. 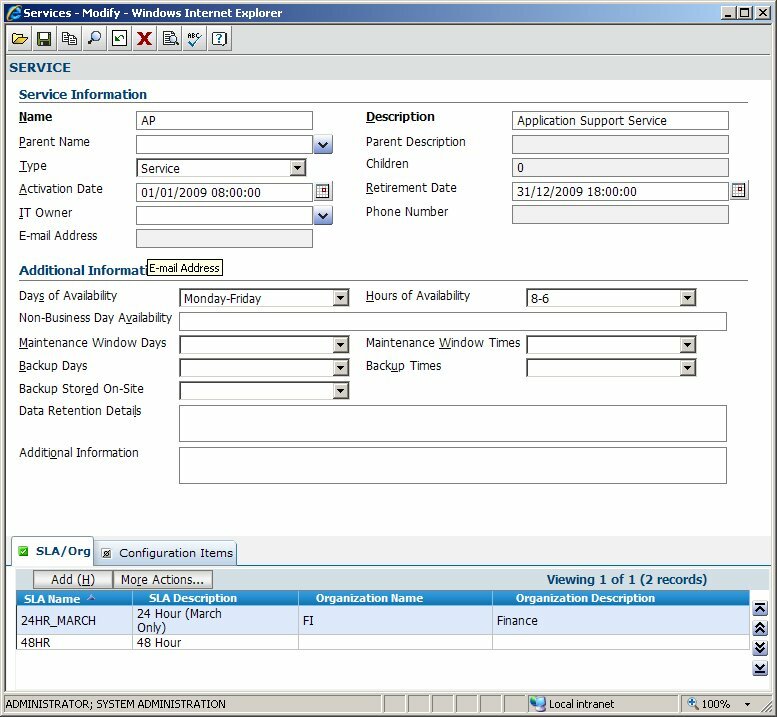 The initial employee record is created in the HR/Payroll system which then creates a client/customer record in Service Desk Express (using the Integration Engine). This in turn kicks off the New Starter business process that includes, amongst other tasks, an action to create an AD/Exchange account for the new employee. 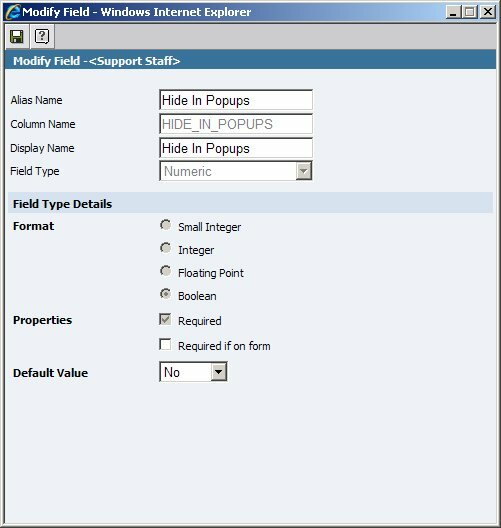 By updating the WinUserID field in the Client record with the user’s AD domainusername, the link between AD and Service Desk Express is then made and Self-Service Single Sign On can be provided. 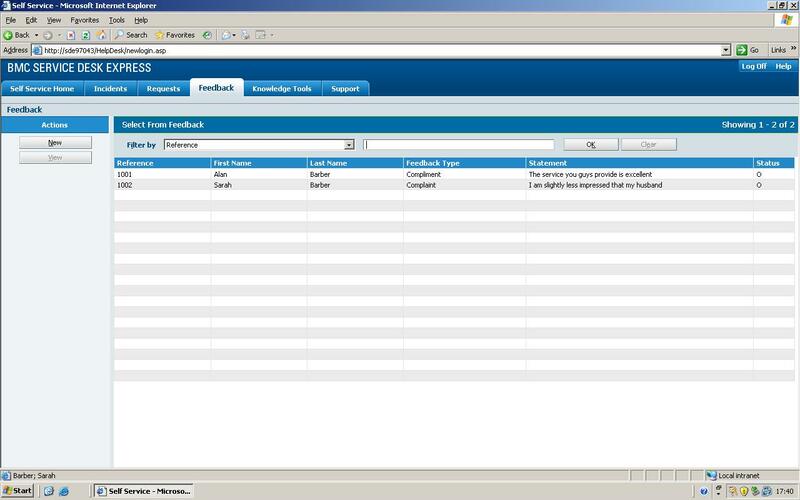 When employee records are updated (either through a request through the Service Desk or directly with the HR/Payroll system) the employee details are updated in Service Desk Express and then in AD. 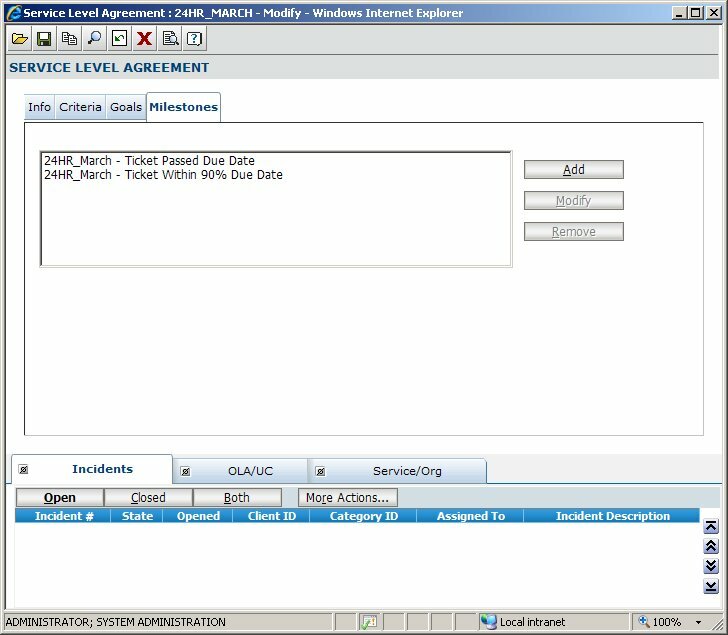 As you can see Service Desk Express holds the datakey for both the HR/Payroll system (EmployeeID –> CLIENT) and AD (sAMAccountName –> WINUSERID). This is crucial to the solution. 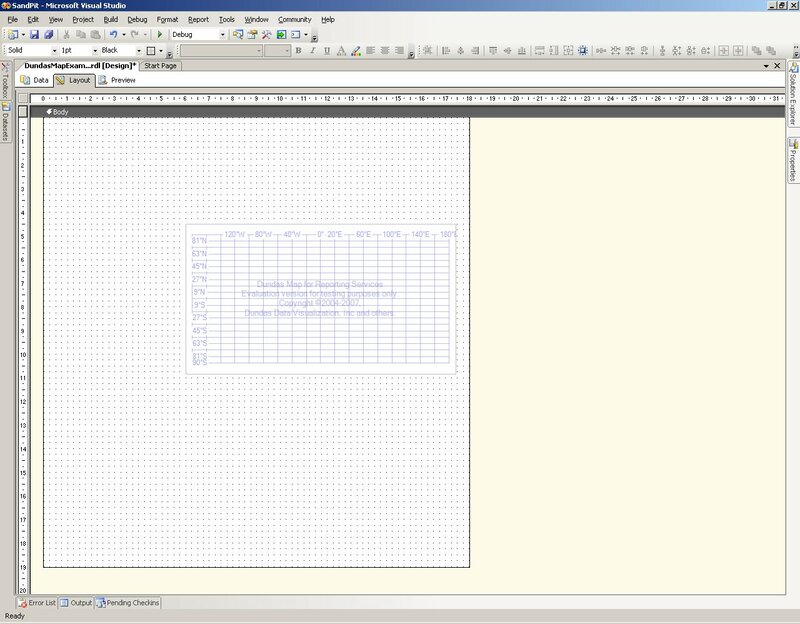 Workstation (either static or mobile) with a standard operating system/applications build. 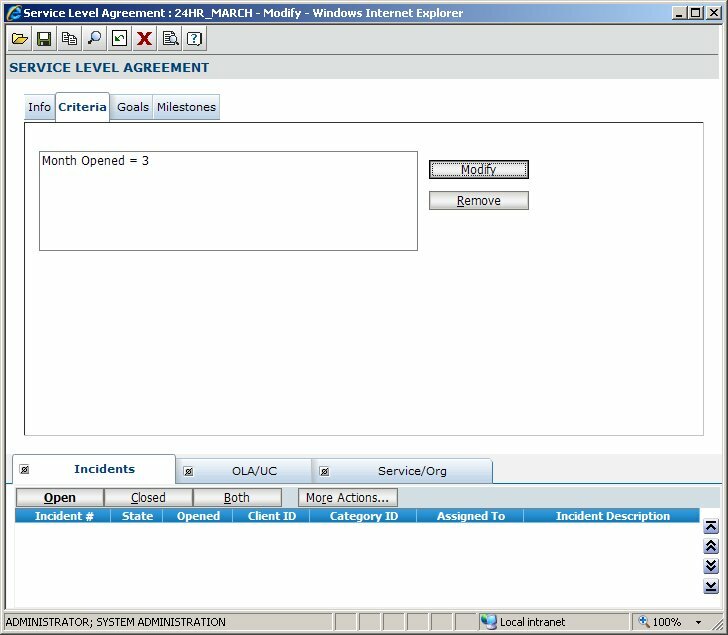 Active Directory and Exchange account for the domain. 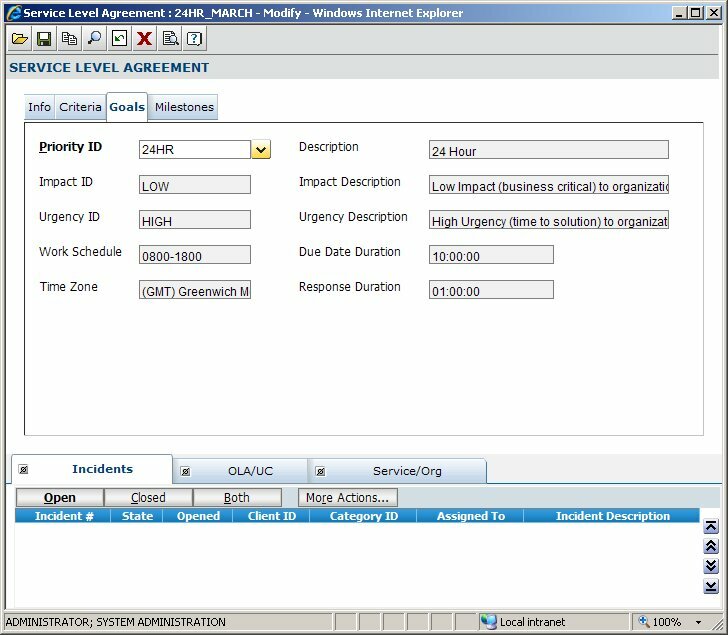 The important point to note about my example process is that activities happen both in parallel and sequentially and I want to demonstrate how this can be accommodated within business rules in Service Desk Express. In the next post I will walk through the creation of the New Starter Process in Service Desk Express based on the output of the Using the Integration Engine to Manage Clients post I mentioned earlier. 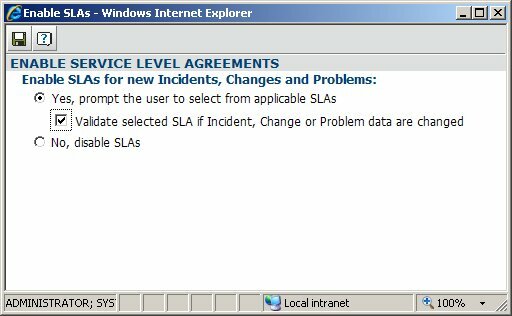 As some of you might know, I am a BIG BIG fan of Microsoft’s SQL Reporting Services 2005 and STILL (Arggh!) 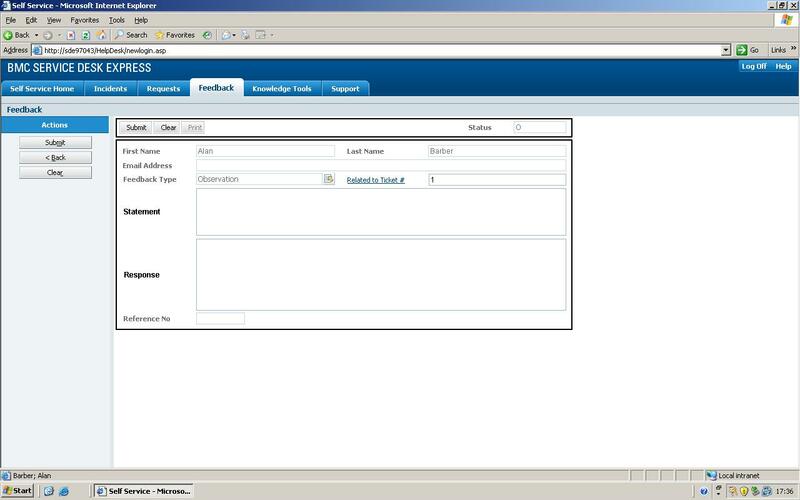 haven’t had a chance to play with SQL Reporting Services 2008! For awhile now, I have been wanting to take my reports to a new level (mainly targetted at producing an enhanced suits of the Service Desk Express reports) and as such I have been looking into some of the 3rd party add-ons that are available. 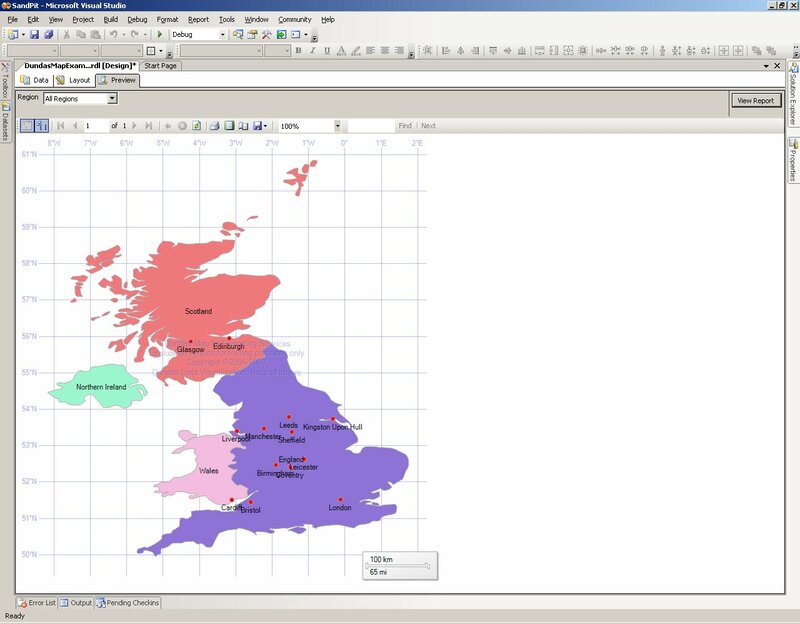 Recently I have been doing some experimentation with the demo version of the Dundas Map for SQL Reporting Services 2005 – specifically attempting to dynamically populate symbols (in my case Cities) based on dynamic latitudes and longitudes retrieved from a database. Whilst the Dundas Map Control is very cool, this simple task is NOT at all straightforward and consequently I thought explaining it would make a good post. So here goes. 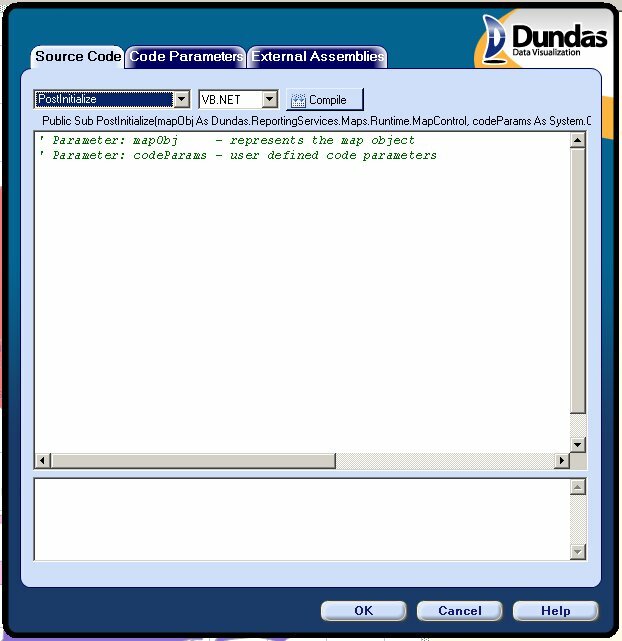 You cannot access the DataSources from the code and as such everything (including the connectionstring to the database) needs to be provided in code! 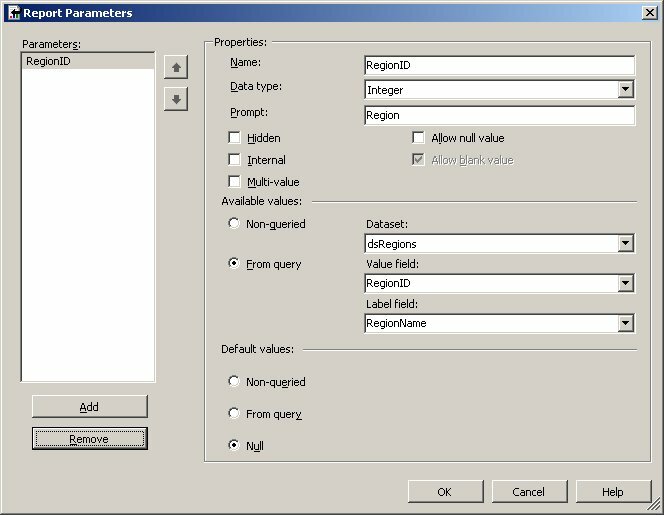 You cannot access the DataSets from the code which means that you need to write all the SQL in the code. For this reason I cannot imagine a realistic example when you wouldn’t use a stored procedure as it makes the code SO much more legible as you will see. 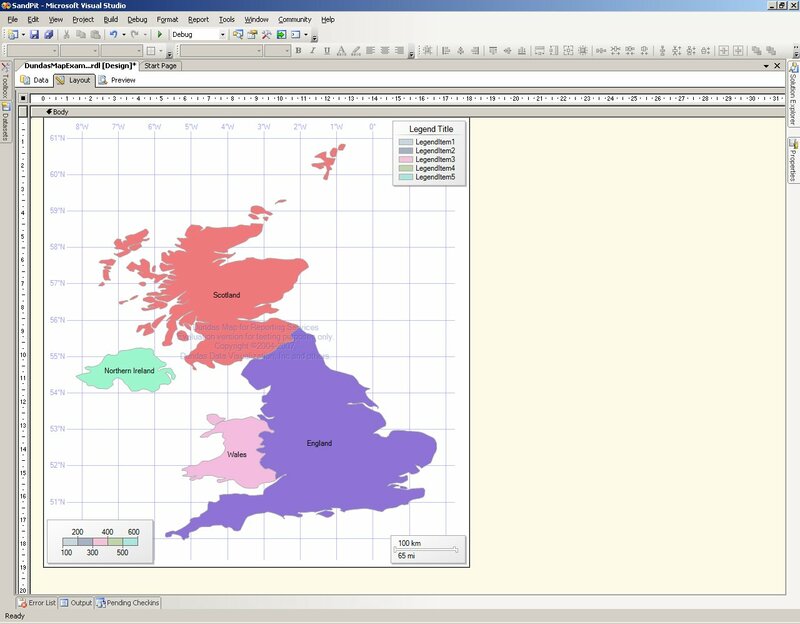 The first thing we need to do is add a SymbolDataBindingRule to tell the MapControl which fields to use for the Latitude, Longitude and Name. 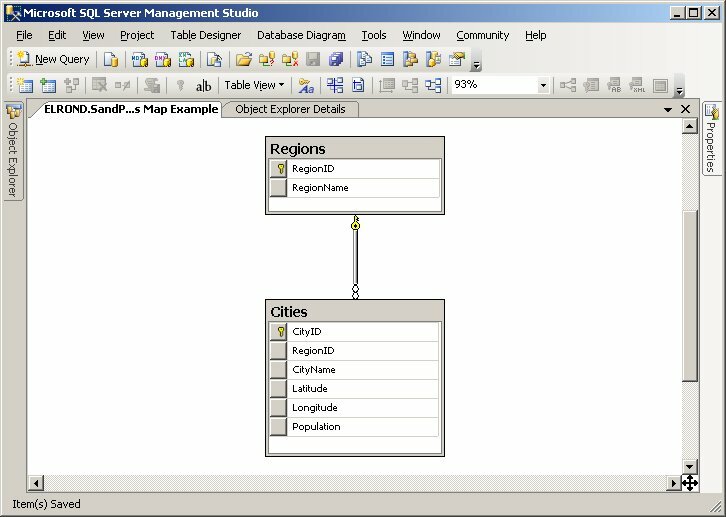 We then bind the map object (mapObj) to the datatable. You can download a copy of my database and the example report here. So, as I said at the beginning of the post – not straightforward at all! 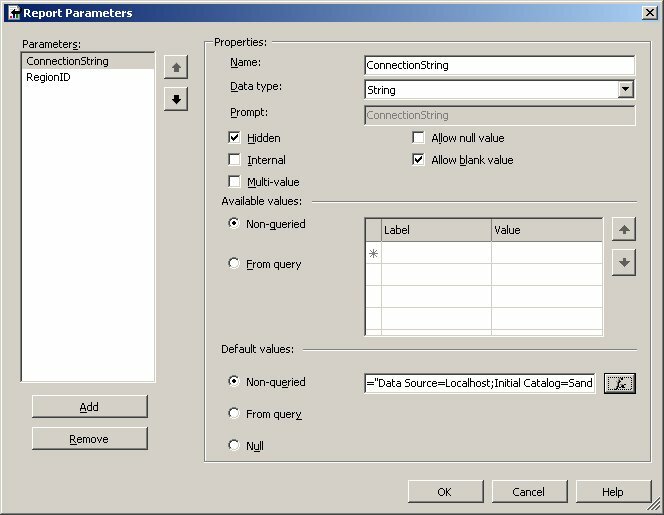 But with a little work this control adds a valuable component to anyone’s SQL Reporting Services toolbox. As always, any feedback (positive or negative) is always welcome.